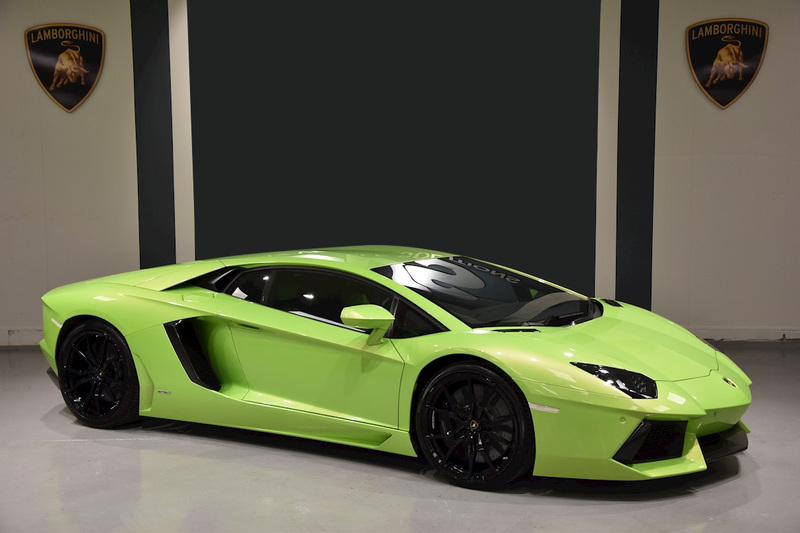 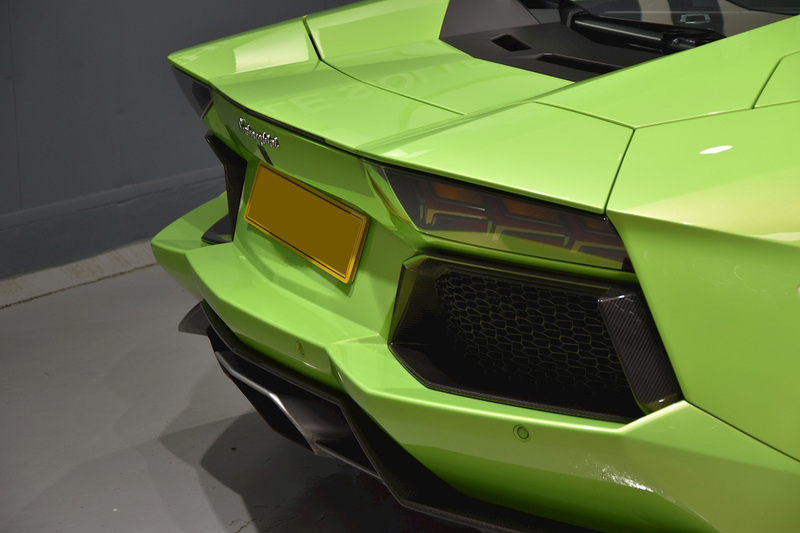 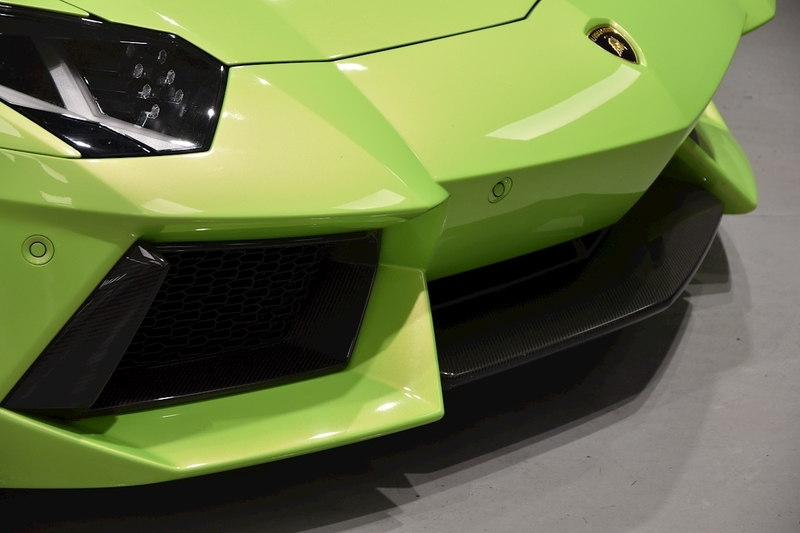 We are delighted to offer this 2014 one owner from new Lamborghini Aventador coupe for sale. 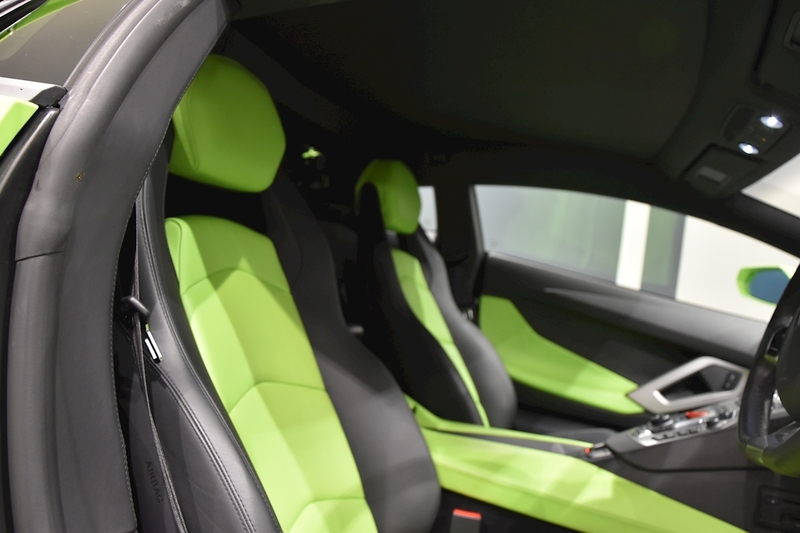 Presented in the ultimate colour combination of Verde Ithica with bi colour Verde Ulysee and Nero Ade leather interior. 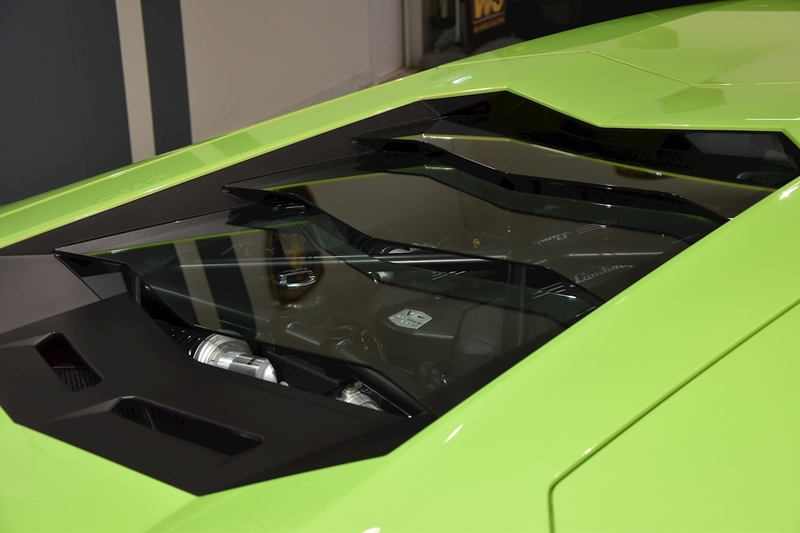 A very high specification car including clear engine cover, sports exhaust, carbon fibre rear valance, carbon fibre side vents, carbon fibre bonnet vents, carbon fibre front splitter, full electric heated seats and branding pack. 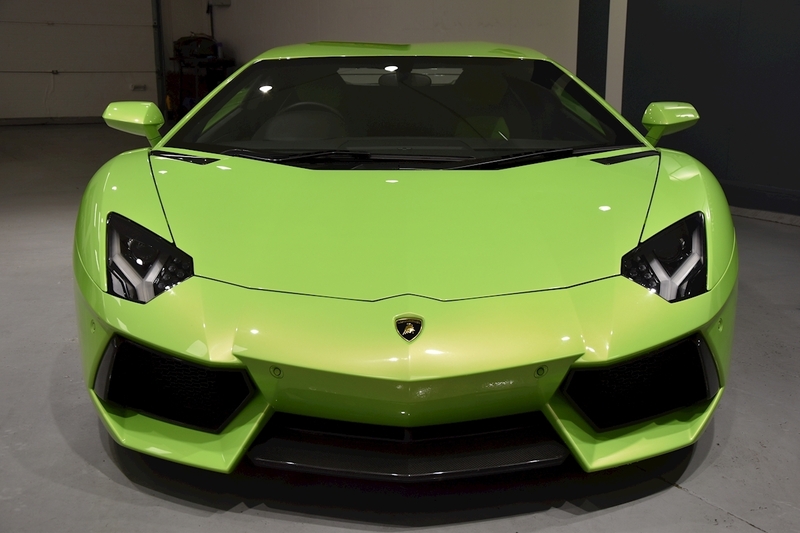 Offered with a full Lamborghini service history and balance of extended Lamborghini warranty until May 2019 costing an extra £8000 really differentiates this car.